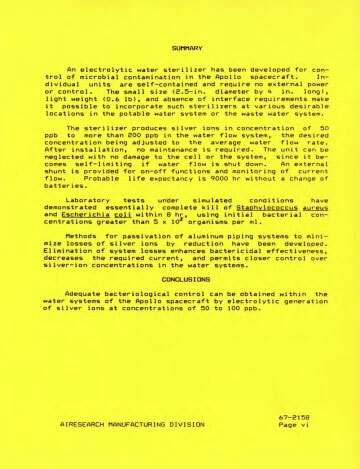 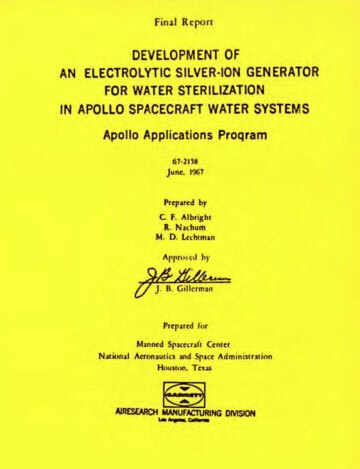 It was NASA that harnessed what nature already knew, and designed a silver ionization system aboard their Apollo flights for their potable water supply. 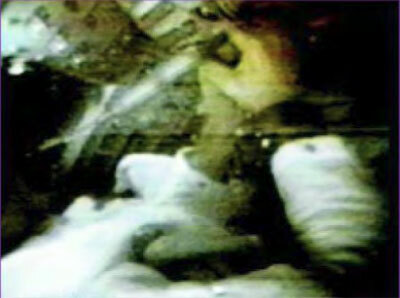 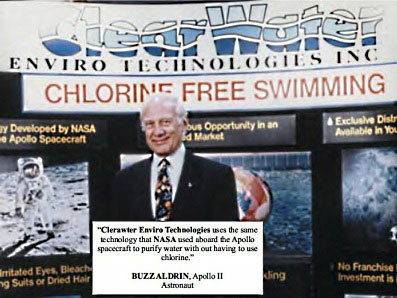 They did not want to bring chlorine up in space. 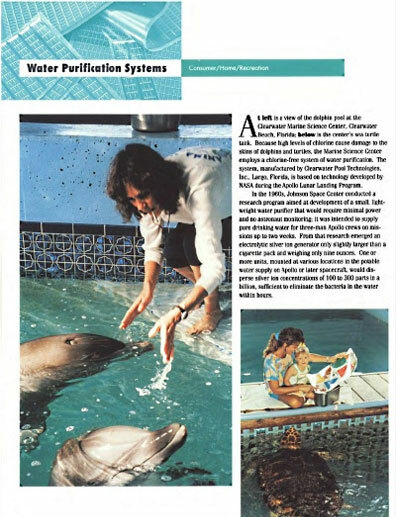 Clearwater was granted a license from NASA to commercially use their technology as the basis for its purification system. 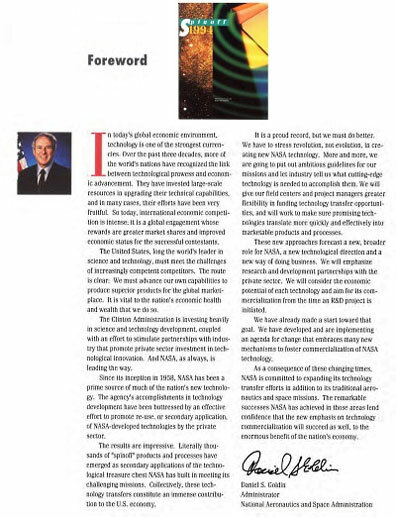 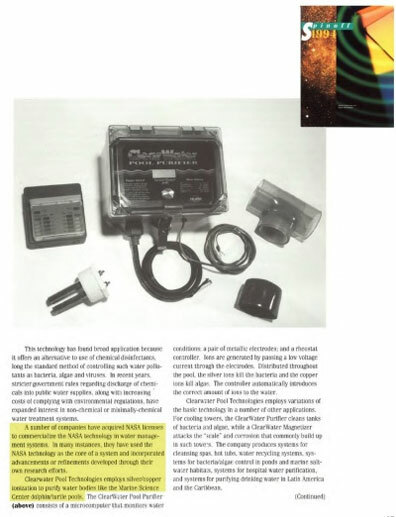 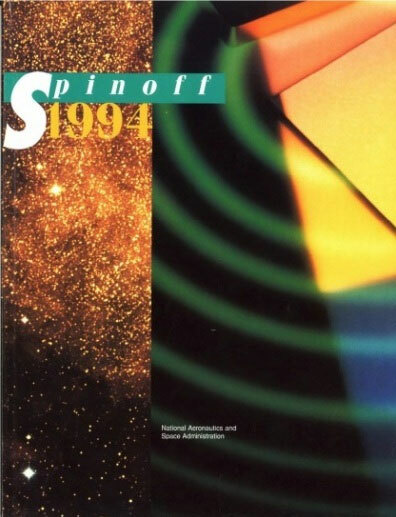 In 1994, we were featured in NASA’s “Spinoff” publication that features companies that uses NASA developed technology for the development of their products. 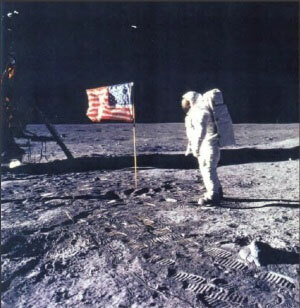 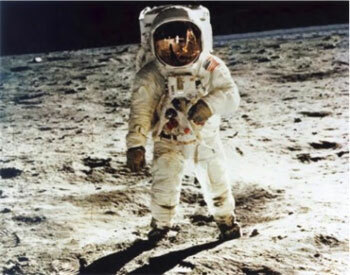 space by Buzz Aldrin during the Apollo 11 mission.